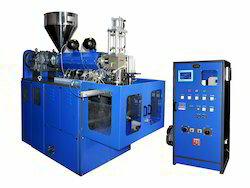 Pioneers in the industry, we offer extrusion blow moulding machine from India. 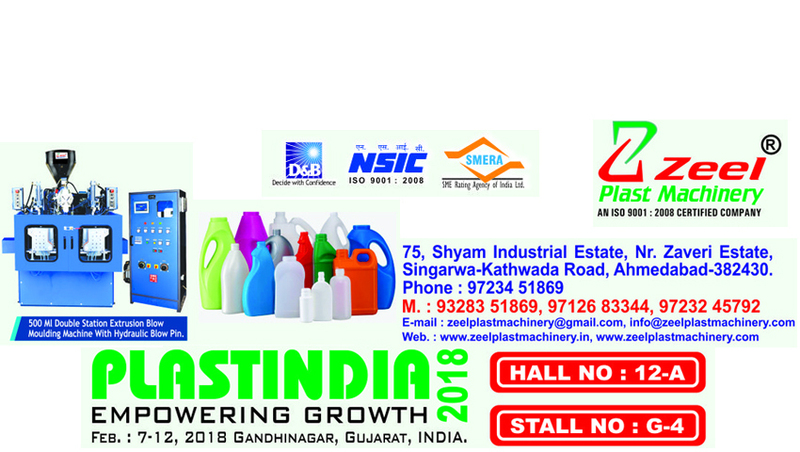 We are the leading manufacturer and supplier the wide range Extrusion Blow Moulding Machine. Extrusion Blow Moulding Machine is made with the aid of a modern machine and cutting-edge technology under the guidance of experienced engineers.